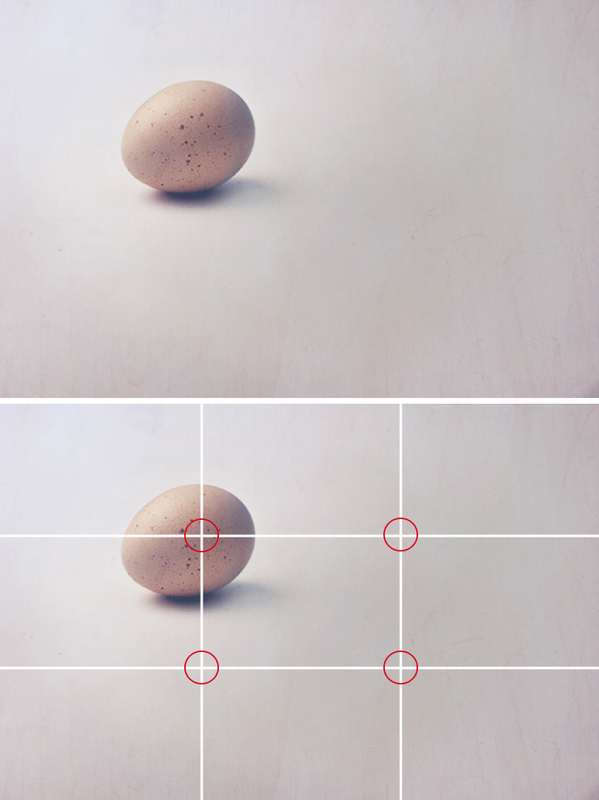 Understanding the Rule of Thirds in Photography – One of the easiest ways to improve your photography is to apply the rule of thirds when shooting. Come learn more about this fundamental principle of composition. When I first started my fascination with photography years ago I was completely shooting from the hip. I mean that figuratively of course, but one thing is for sure I knew nothing about the technical aspect of photography. When I saw something I liked, I took a photo. It seemed pretty straight forward…right? Well, yes and no. Let me explain. 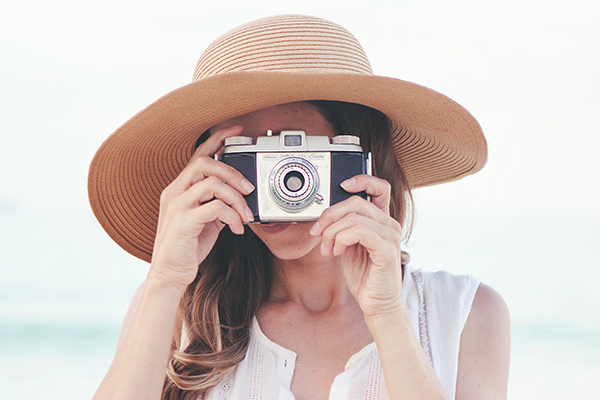 When a photo looks good to you, there may actually be a reason behind it. That reason is called composition. 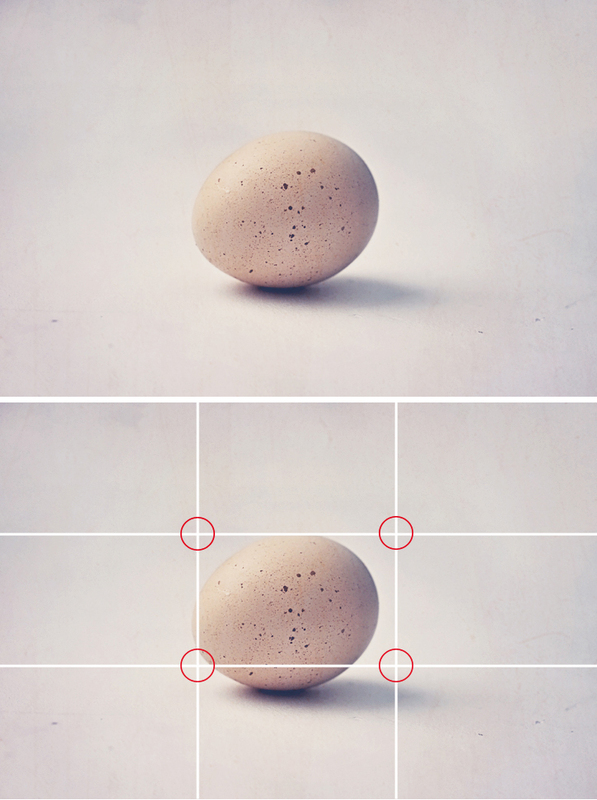 Simply put, composition is the visual elements of a photograph, such as the placement of objects, subjects, focal points, and layout of the overall photo. Sometimes you may take your photo, have amazing composition and not even realize it, you just know it looks good. This is the whole point. Good composition is pleasing to the eye. It looks balanced. 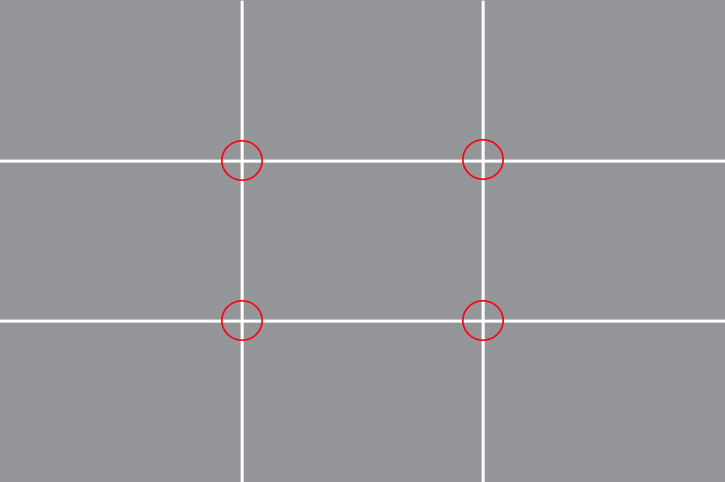 Herein lies the rule of thirds. 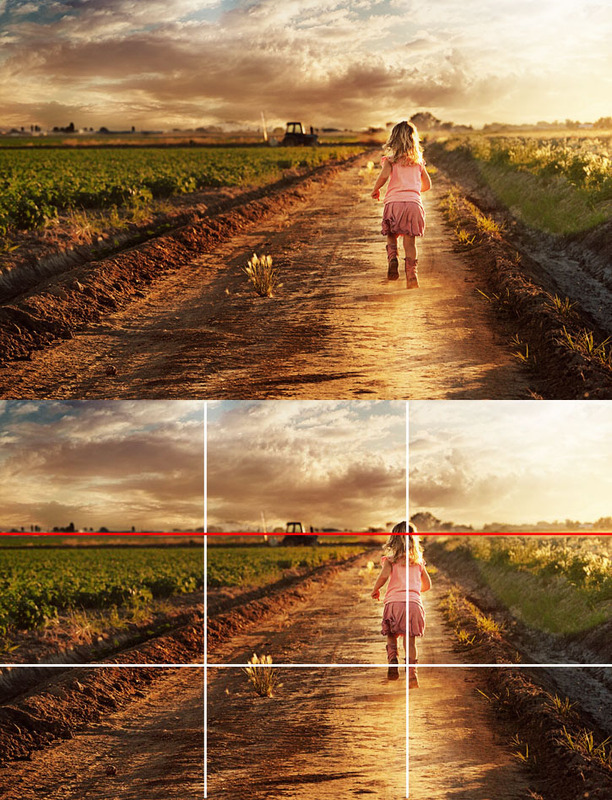 The goal in using the rule of thirds is to place your subject, or the focal point, along a vertical or horizontal line and a point of intersection. When applied to a photo you can see the difference in the examples below. 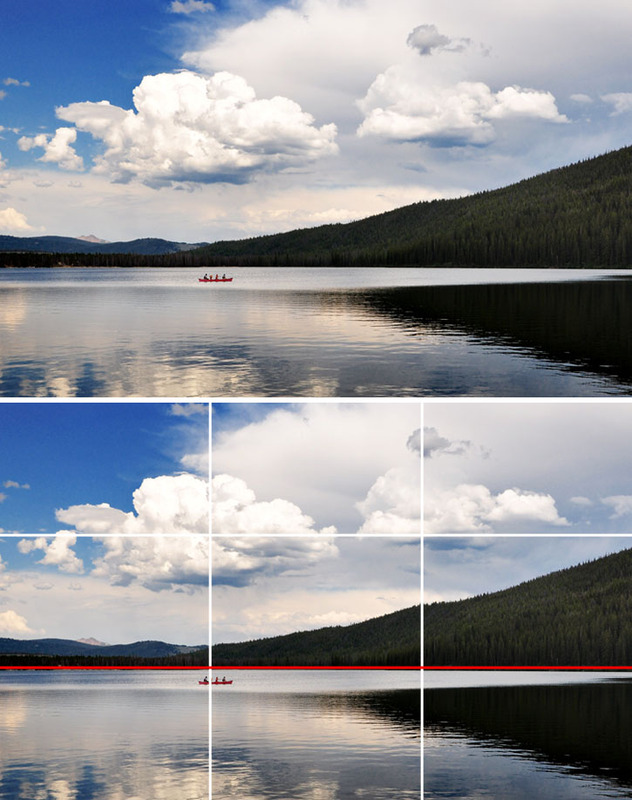 When shooting landscapes, try not to cut your photo in half by placing the sky and ground in the center of the photo. 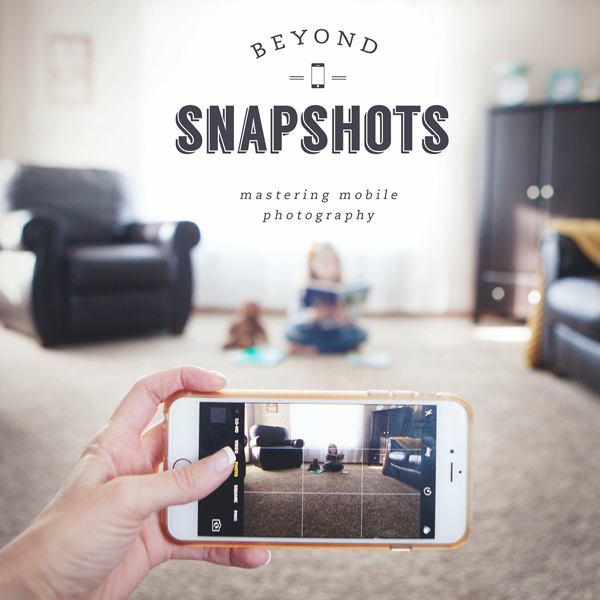 Remembering the rule of thirds may be hard to apply when you’re in the middle of capturing that perfect moment, but no worries. 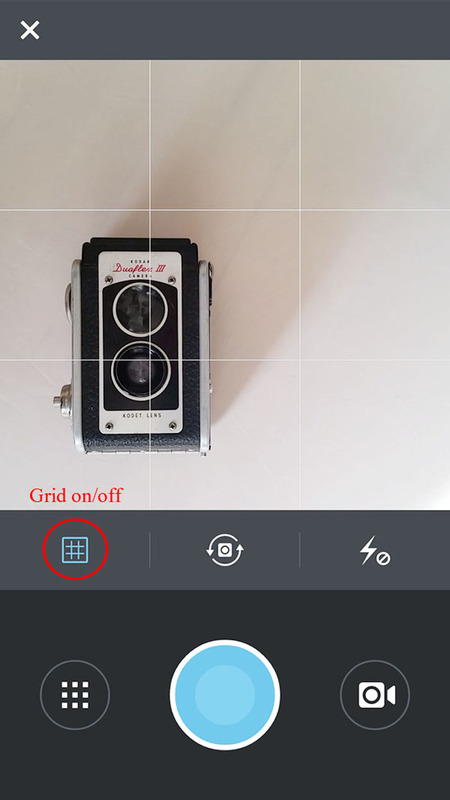 For a little assistance you can add a grid to your DSLR in your camera settings and even on your phone when shooting with the Instagram app. Overall, using the rule of thirds will help you achieve better composed photographs, but don’t be afraid to venture outside the realm. Finding what you love, and looks good to you will be part of your photography journey and the rule of thirds is simply there to guide you. 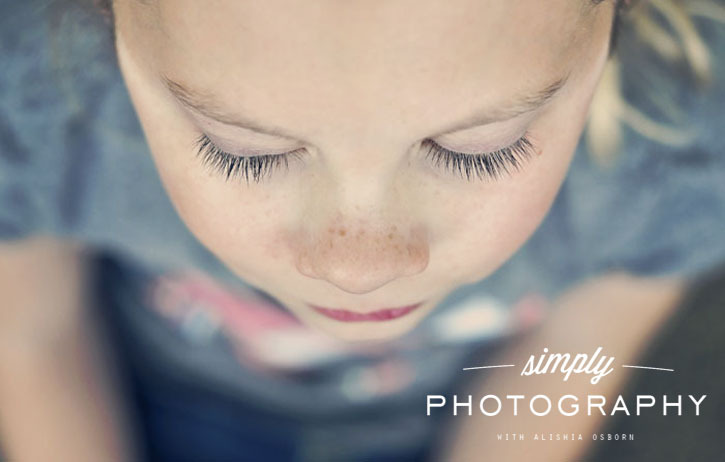 Alishia Osborn is a self-taught photographer and Photoshop enthusiast who enjoys photographing her three girls and documenting their everyday lives via the lens. 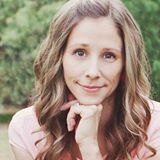 Connect with Alishia at justleesha.com on Instagram, Facebook and Twitter. This was great advice! I’ll definitely be adding a grid to my iPhone! Thanks for sharing this awesome tip! Although I didn’t specifically know this tip, it completely made sense to me! I have already turned on my grid on Instragram will and will turn on the grid lines on the Canon when I get home tonight!!! To taking the best picture one can!!! Agreed! Whenever my husband takes pictures of me and the kids, he crops us at weird places / doesn’t use the rule of thirds. And then I give him a hard time. 🙂 It really does make a huge difference. Hi Rebecca! I was wondering how you came about being a professional photographer and where you studied. I am starting university soon, and am considering a degree in photography. It would be great if you could give me some advice! Just grabbed my Rebel T31. To Turn the grids on, which I imagine would be similar on other Cannon models, I pressed menu, scrolled right to the second tab, selected grid display and clicked on. Can’t wait to try this. I love that there will be some method behind the madness as opposed to pure luck. Such great advice! I’ve heard this tip before, but never understood it. You did a fantastic job of showing and explaining it! Thank you so much, this is fantastic advice. Great advice. 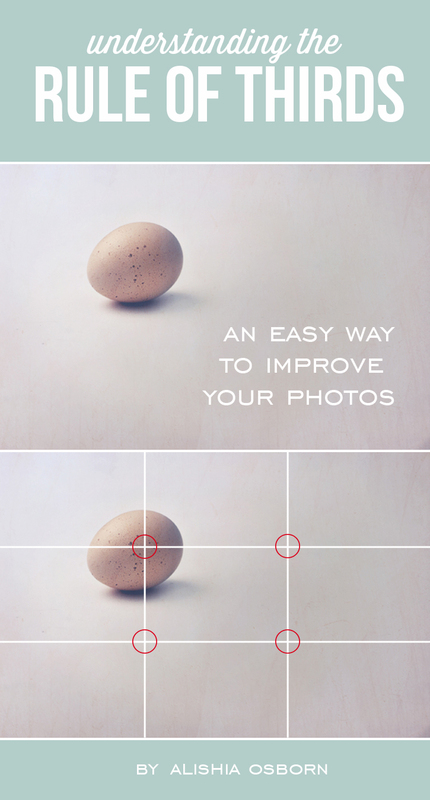 Would be using more of this rule on my photography. I thought the same thing, but reread the instructions. 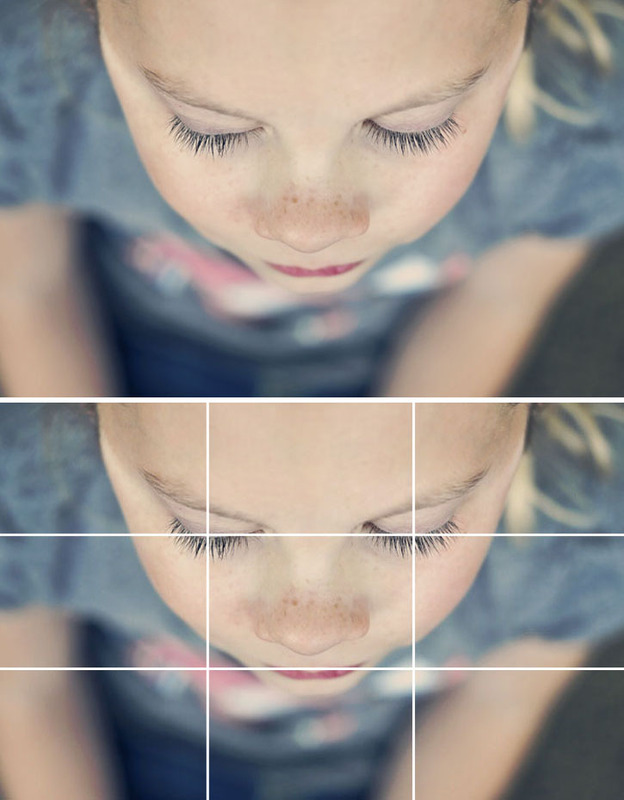 The goal is to place your subject along one of the vertical or horizontal lines and at a point of intersection. 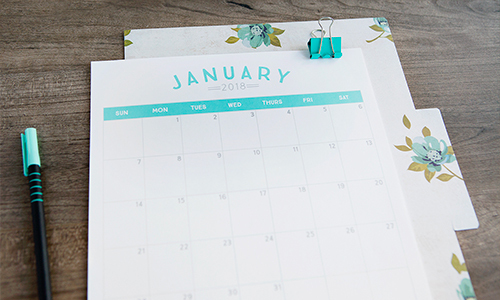 Look back near the beginning under the blank picture with grids. It’s just considered good composition—something that is more visually pleasing. This was very useful to me. Thanks again!